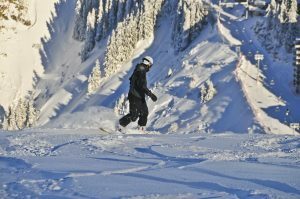 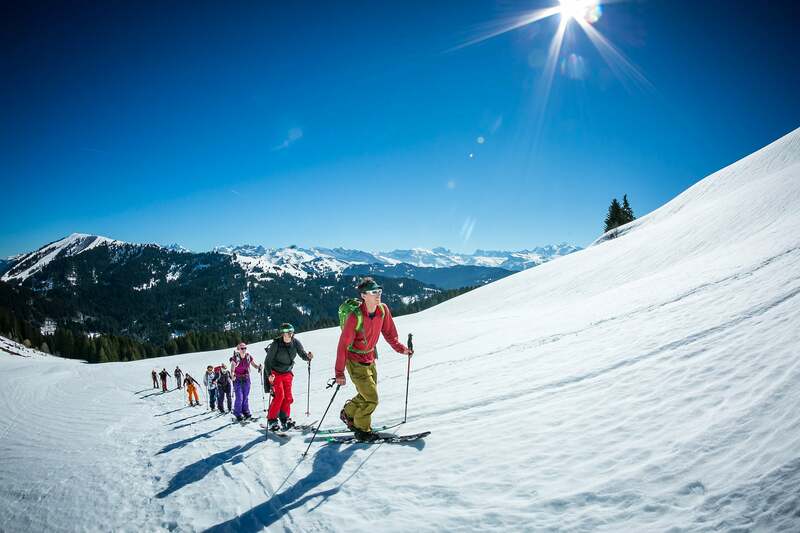 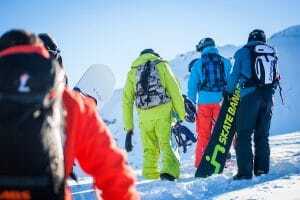 The Off Piste Intro course is perfect if you want to venture off piste in the Portes du Soleil but you dont have enough time here to join one of our in depth Backcountry Courses. 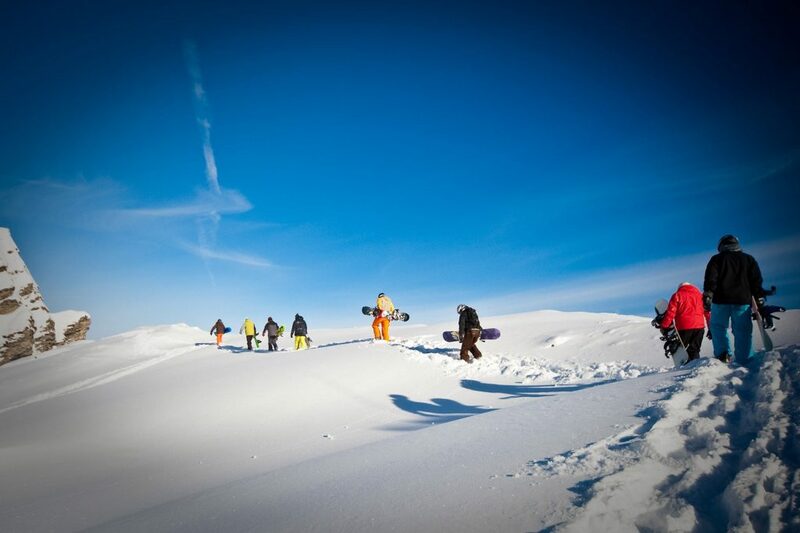 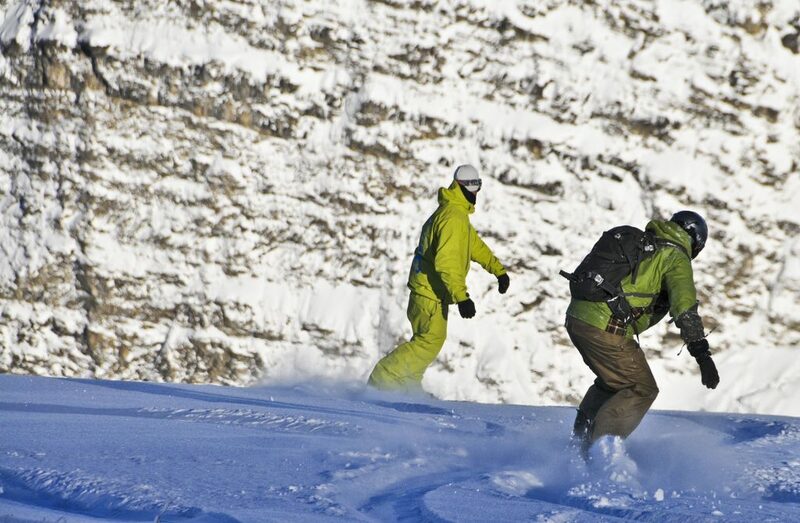 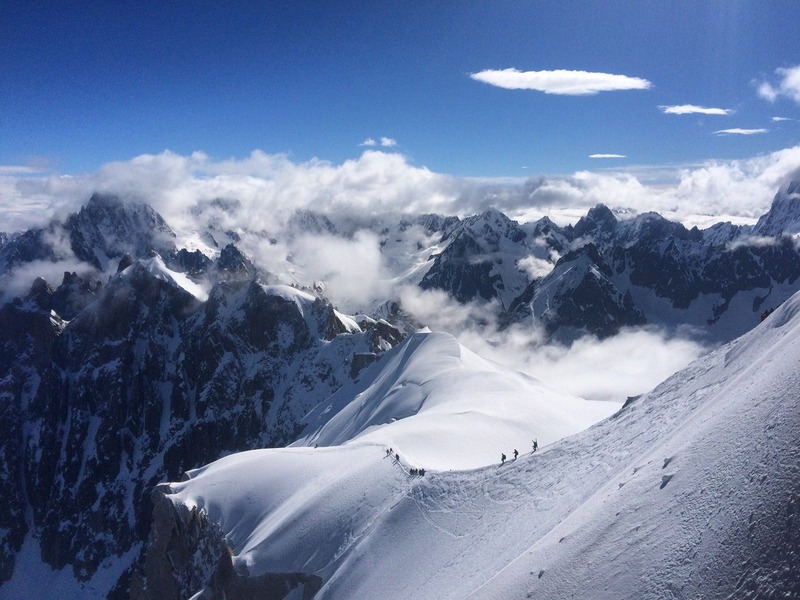 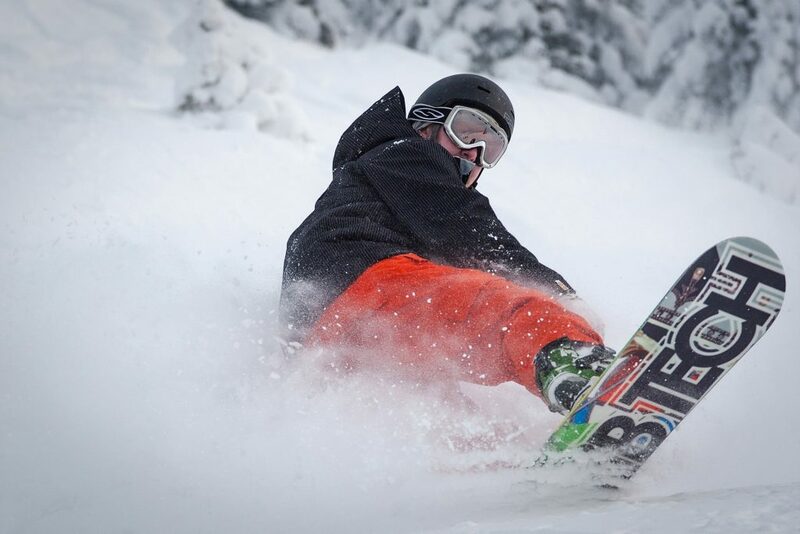 The Off-Piste Intro course is 2 half days of off piste guiding, taking you to the best spots to ride the best snow for the current conditions. 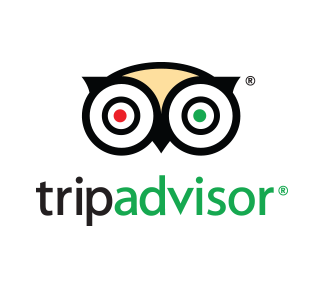 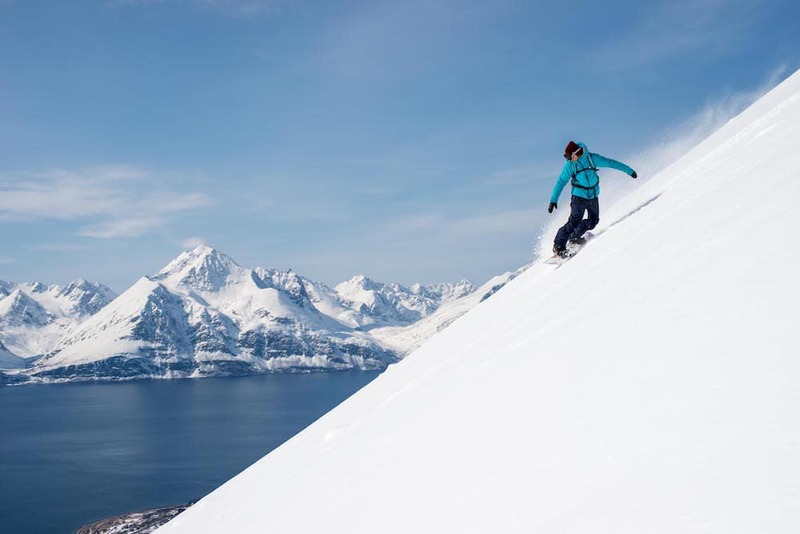 Riding off-piste is much more challenging that cruising down a perfectly groomed piste. 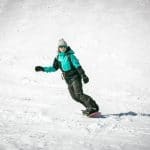 You need to master a new set of skills to keep your riding fluid and controlled as the terrain gets steeper and bumpier and when snow conditions are less than ideal. 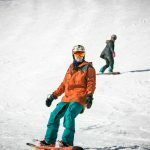 This course aims to develop and consolidate your off piste technical riding so you can make the most of the natural terrain. 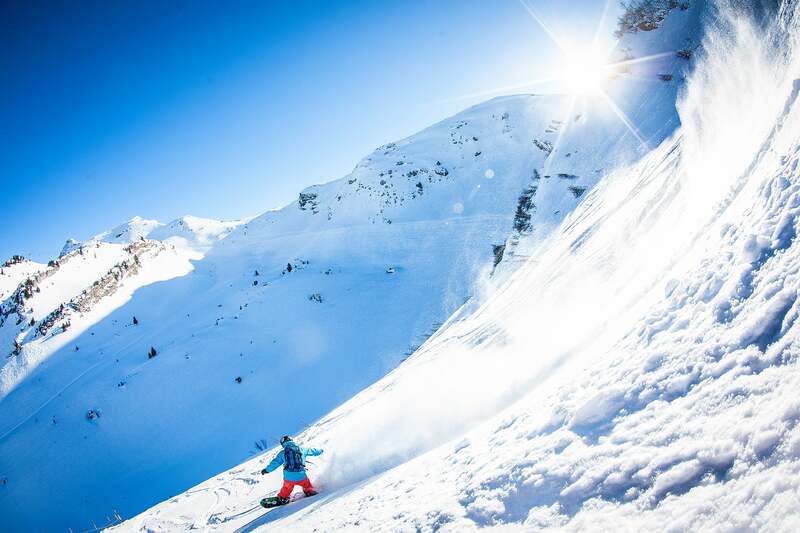 Where you ride during the course will depend on conditions at the time, but expect to experience a few of Avoriaz & Portes du Soleil’s breathtaking classic off-piste itineraries. 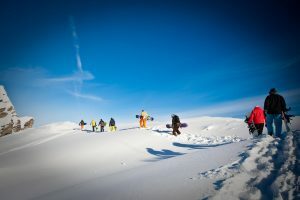 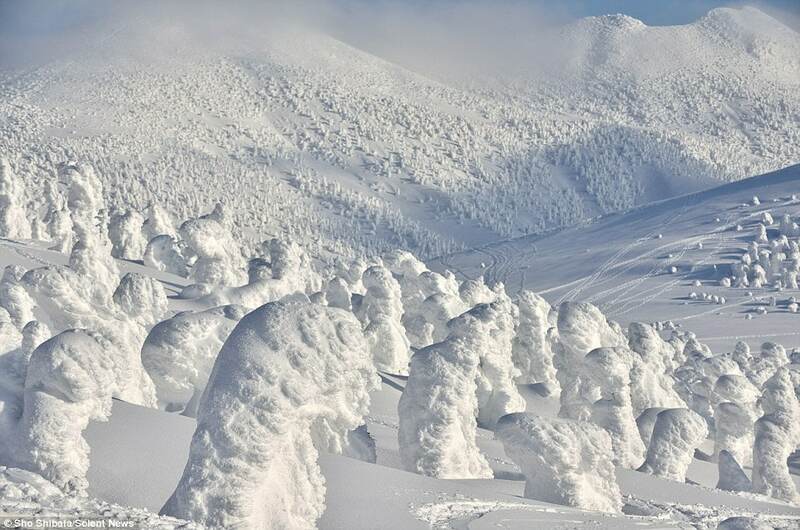 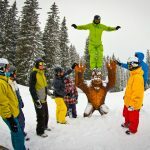 If you only have a couple of mornings free to get away and do your own thing then this course will allow you to head into the backcountry for some epic riding and you will make improvements to your technical off piste riding. 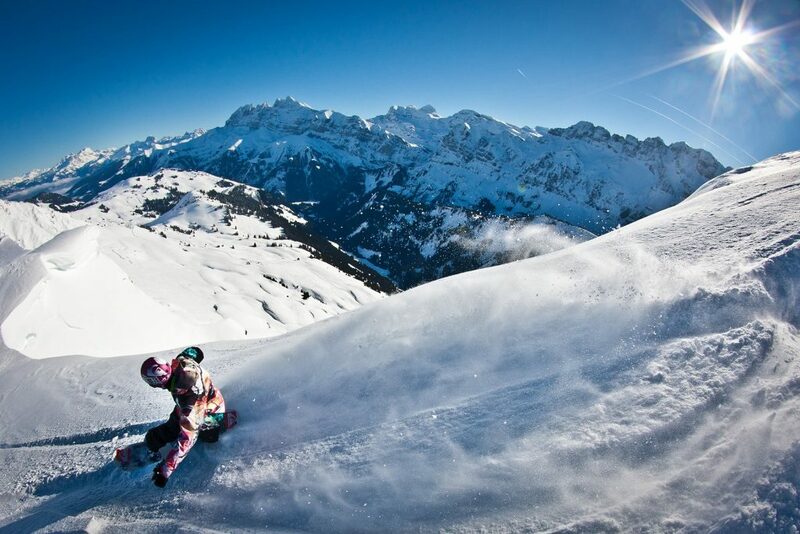 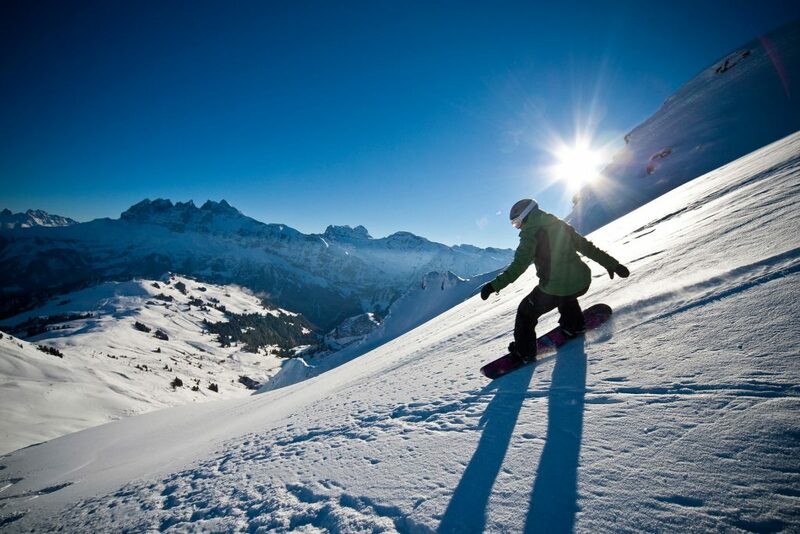 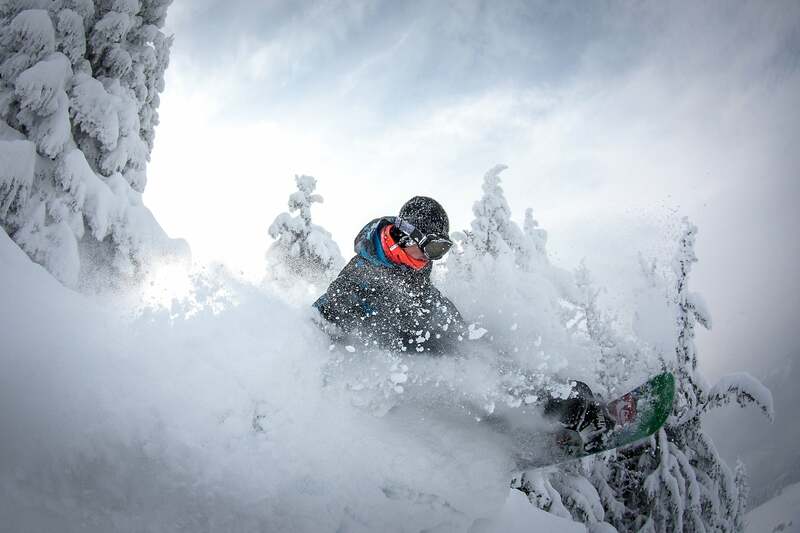 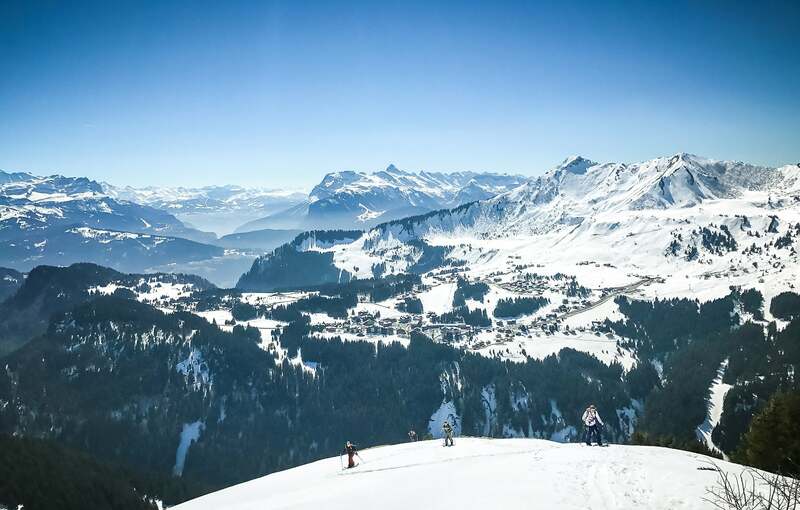 The Portes Du Soleil has some outstanding off piste itineraries which you could be riding with us. A great introductory course for good intermediate riders who have limited off piste experience. 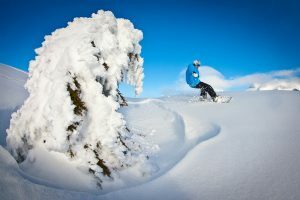 Ride epic off piste runs in areas you wouldn’t go alone, as well as progressing your riding to suit different terrain and snow conditions.